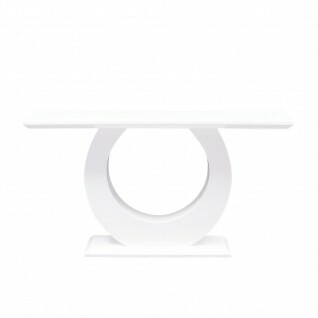 Oliver white lacquer console table features a beautiful round base, it is finished in all white lacquer finish. 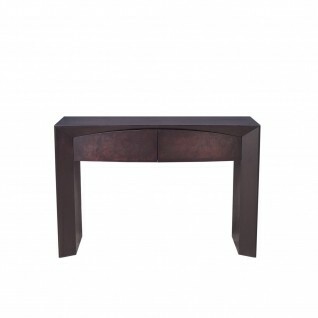 Blossom modern Console Table has matte wenge oak wood veneer top and frame. 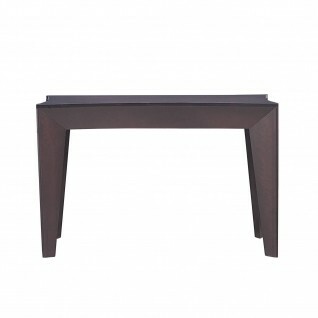 Oscar Contemporary Console Table is made with wenge oak wood veneer top and base finish. It has two soft close drawers. 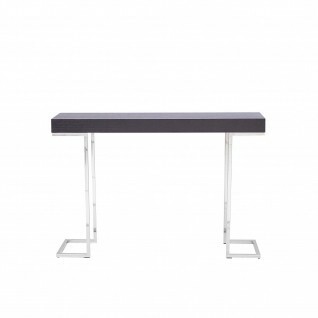 Jonathan Wenge Console Table features a polished stainless steel base with a wenge oak wood top. 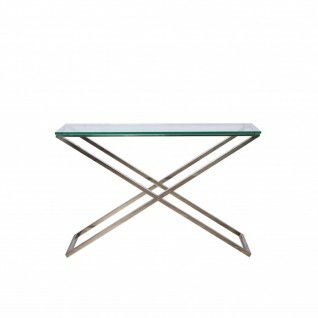 Xavier Console Table features a polished stainless steel base with a clear 15mm tempered glass top.